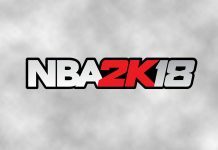 I choose this because I always play basketball but when it's raining I decide to play 2k instead. I choose this rapper because he makes a lot of great music that I like to listen to. I choose this brand because I love to wear nike clothing and nike shoes. I choose this person because he is an inspiration to me and the reason why I love basketball. 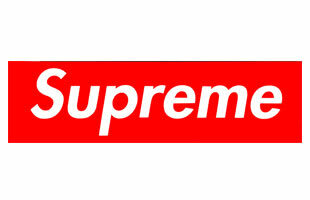 I choose this clothing brand because my favorite brand of all is supreme and I sometimes wear a lot of supreme. I choose shoes because I am a huge sneakerhead and I love to wear a lot of popular shoes.